Ellie is a graduate of Harcum College Dental Hygiene program. Ellie started her dental career as an assistant for 5 years and has been a hygienist for the past 22 years. 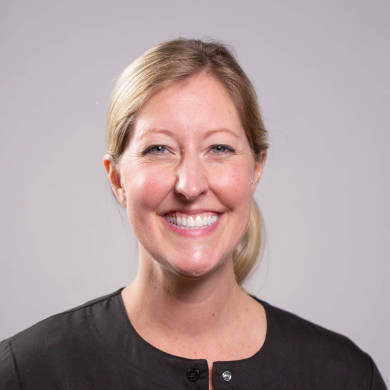 Ellie has worked at the Lancaster Cleft Palate Clinic in Pennsylvania as well as several years in private practice. Ellie has continued her education in order to treat and educate her patients in the latest dental hygiene practices. In her spare time, Ellie spends as much time as possible outdoors enjoying sun, surf and sand. She and her husband, Jeff, have been married for 28 years and have two adult children, Morgan and Evan. Ellie is an avid Philadelphia sports fan, Eagles, Phillies, Flyers and Villanova. Sydney attended High Point University for undergraduate studies where she played Division 1 soccer. She received her Bachelors in Science for Dental Hygiene at the Medical College of Virginia Dental School. With 15 years of practice, Sydney has proven to be a skilled, gentle and thorough hygienist. Sydney has been a part of Peninsula Dentistry since 2012. When not caring for patients, Sydney enjoys yoga, paddle boarding, the beach and spending time with her growing family. 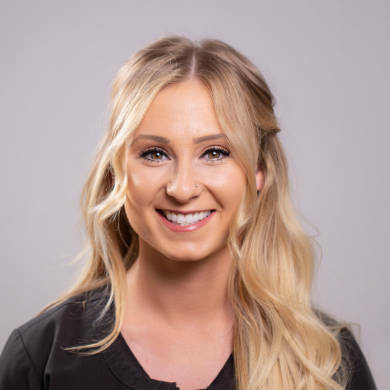 Jessica joined the team in January 2019 as a Registered Dental Hygienist. She is passionate about educating and providing dental health care to her patients. Jessica is originally from the state of Michigan and graduated from Delta College with an Associate’s Degree in Applied Science. Jessica relocated to Charleston with her Active Duty Air Force husband. Her hobbies include fitness, fishing, boating and spending time with family and friends. Tiffany is originally from Florida and graduated in 2010 from St. Petersburg College with an Associate’s Degree in Dental Hygiene. She moved to Charleston in 2015 and has been a part of Peninsula Dentistry ever since. 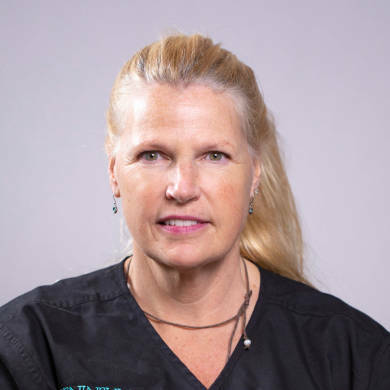 In that time, she has continued her education and training to include certifications in Nitrous Oxide Anesthesia and Infiltration Anesthesia for Dental Hygiene Procedures. 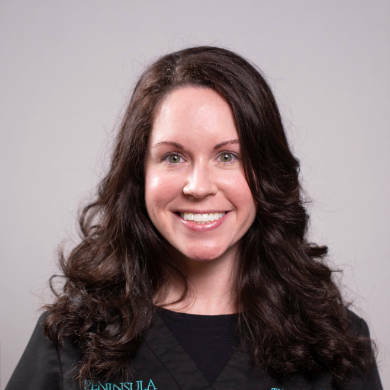 Meeting new people and educating her patients about the overall benefits of good oral hygiene is what Tiffany enjoys the most about her dental career. Weekends are always busy for Tiffany, as she spends time at the beach and downtown Charleston with her husband, Jon. She also enjoys traveling and relaxing at home with their cat, Louie. 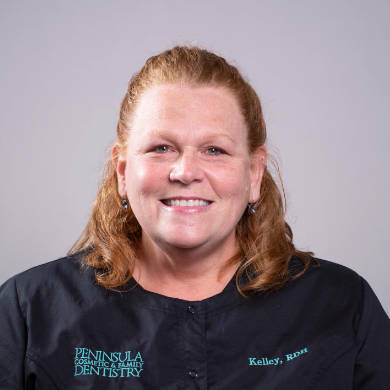 After being out of school for almost 30 years, Kelley decided to re-enter college and pursue a career in Dental Hygiene. She graduated from the Dental Hygiene Program at Hudson Valley Community College in 2014, as her youngest of four daughters graduated high school. Kelley is very passionate about dental hygiene and enjoys getting to know her patients in order to provide individual quality dental care. Kelley enjoys spending time with her daughters and granddaughters, cooking for family and friends, reading, painting and crafts.